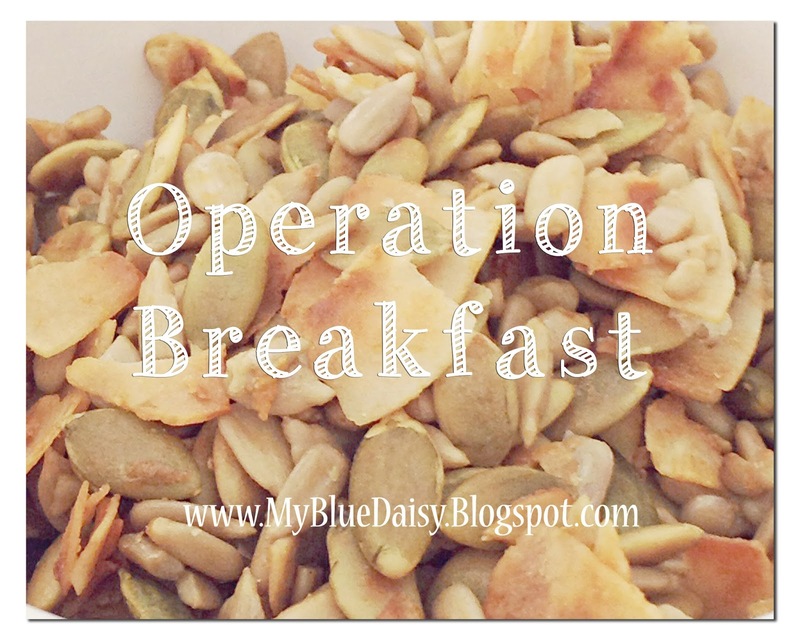 We are two weeks into the new year and new plan, and Operation Breakfast has been a huge success. It's not been easy, but the reward has been so great that the effort has been worth it. So what has changed? Me and my approach to breakfast. Such a simple idea. But for this non-morning person introvert, it was a hard calling to answer accept. I'm getting up earlier and making a full breakfast of whole foods for the kids. Once breakfast is finished, I set the table with a hot breakfast, wake my son, call my daughter, and scoop my youngest from her bed and deliver her to the table with snuggles. We all eat, clean up together, then they start morning chores while I have some quiet time. The result? We have a huge improvement in attitudes around our home. School is going so much smoother and instead of trying to fit in time for snacks around school, we are able to stay out of the kitchen until lunch. 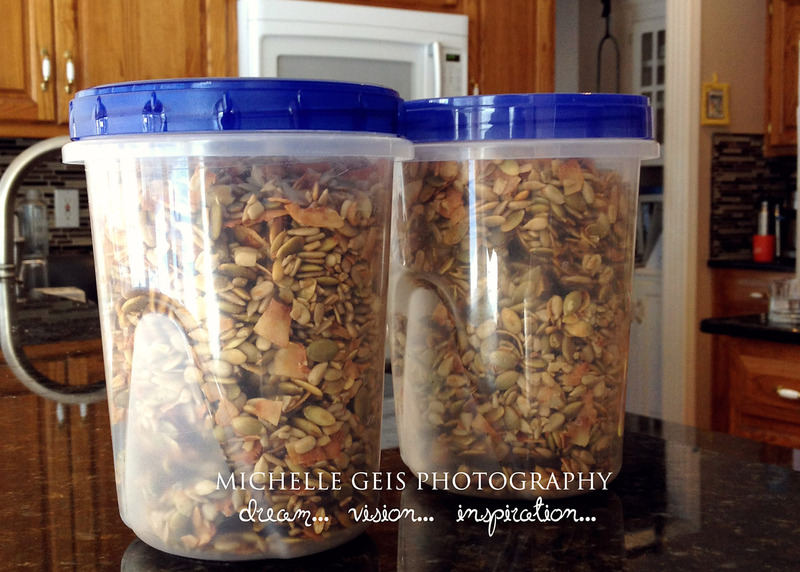 Here is the first recipe I whipped up for breakfast for my kids with food allergies. 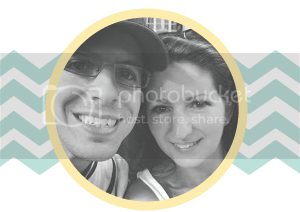 It's a favorite around here and I hope you love it. 2. 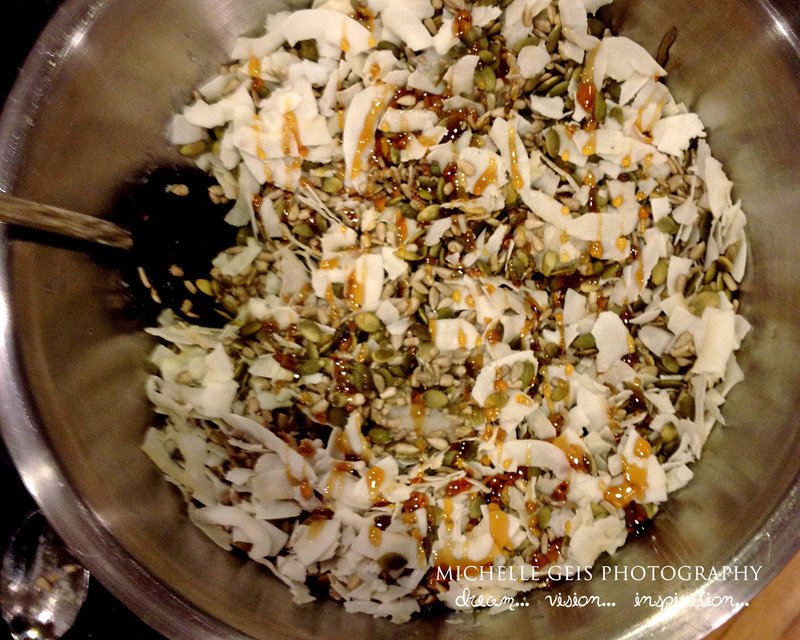 Add the seeds and coconut flakes to a large mixing bowl. Drizzle with coconut oil and honey. Toss until well coated. 3. 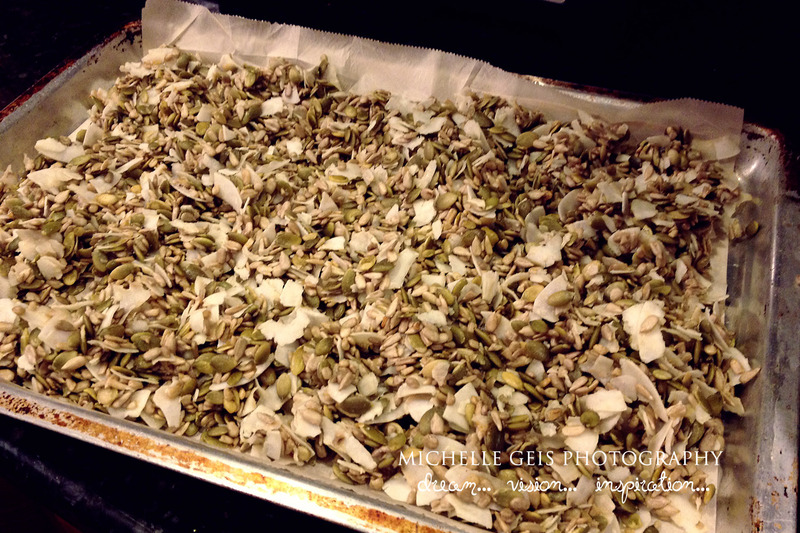 Spread the mixture onto a parchment paper lined baking sheet. Spread the mixture out into a thin, even layer. Bake for approximately one hour, turning every 20 minutes. Continue baking until the coconut toasts to a light golden brown. 4. Cool and store in a covered container. 5. Serve with milk, over coconut yogurt, over berries, or snack on it dry. 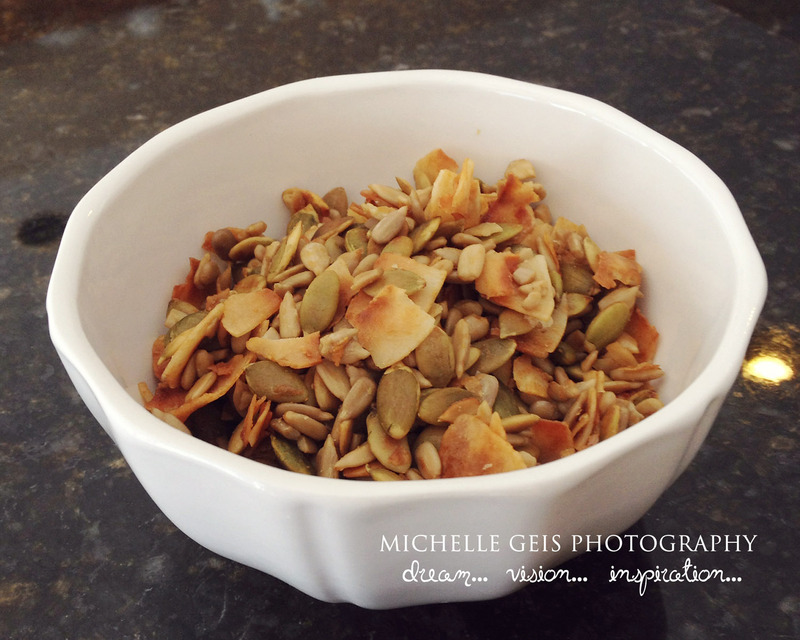 Feel free to substitute any nuts or other seeds in place of the sunflower and pumpkin seeds. My options are limited by the food allergies in our house. Feel free to add more honey to make this sweeter. You can easily turn this into a granola bar by adding additional honey, pressing it into your pan, and baking longer. 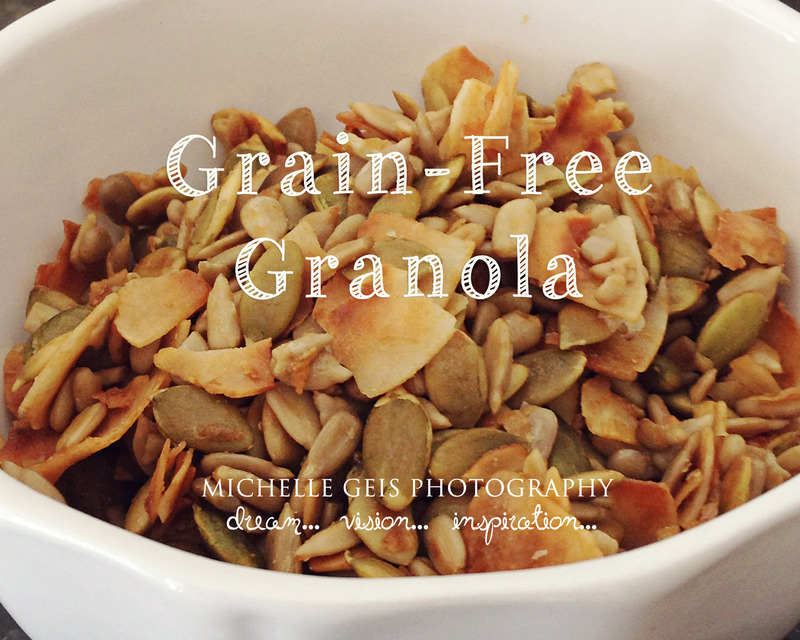 Granola is just so incredibly flexible that you almost can't mix a bad batch. Add in what you like. For my girls and myself... Everyday - pretty much some form of bacon/ham and eggs or a veggie omelet. 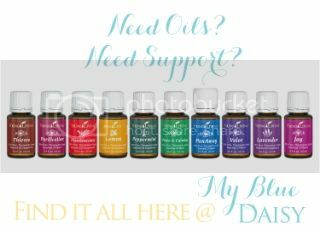 I hope our family recipes and our experiences can help someone else. 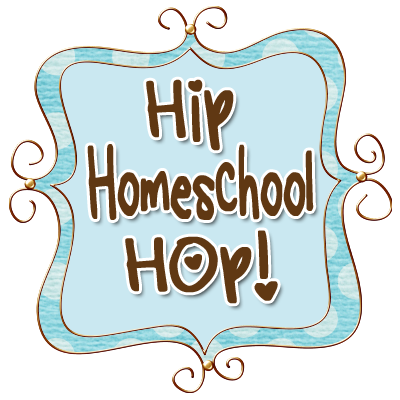 Homeschooling alone can be hard enough. And so many know the struggle of nourishing children with food allergies.